The Year 2016 had a very drastic beginning with the terrible news of The Air Force Station Pathankot to be attacked by the terrorist and our many heroes laid down their lives to protect us from all these. The militants attack Air Force Base Station on 2 Jan 2016 and the operation by our armed forces continued till 5 Jan.
Our many soldiers sacrifice their lives for us. Two security forces staff with four militants were killed at the beginning and one another security member also took his last breath after some hours due to injuries. This first battle last for about 17 hours on same day and results in five militants finally killed. On next morning, more gunshot noise was heard and though the battle still continued on next day also and we also lost our army soldiers on that day also and after so long when the final confirmation of the last militant to be killed was made this anti-terrorist operation got over on 5 Jan 2016. However, this attack receives a high disapproval from all over the world and one of the Militant groups named United Jihad Council Took responsibility for the Jan 4 attack which is a Kashmir Militant Group and some militants were seen wearing Indian army dresses which were suspected to belong to jaish-e-Mohammadwhich is another militant group. This attack breakdown the Indo- Pak Relations strongly and could not be solved. Some says that it’s a plan to derail the peace between the two countries but according to some evidence the militants were connected to the Pakistan. 1. On 31st Dec night, Terroristhijacked one Enova Taxi on Jammu-Pathankot Highway. The driver after some distance moved the car towards rock and was killed by the militants. 2. After take that damaged car to some distance, The Superintendent of Punjab Police in Dinanagar SP Salwinder Singh, with his friend and cook were hijacked. 3. Keeping control on car, they passed form all the police checkpoints safely taking advantage of the police vehicle and reached a village 500 meters away from air base named Akalgarh. 4. SP report was refused by the department to believe as he was released by the militants and one more who was released was Madan Gopal who was later tortured by the police to know the truth behind incident. 5. According to their said story, the militants tied them all and after some time they managed to escape. They use their phone to make a call to their group. 6. A walkie talkie was found in the hijacked police car which was left behind by the militants and found that this must help them to coordinate with their other groups. After seeing the dead body of taxi driver and then the SP Salwinder Singh Views, our whole armed forces got alert and went out for search operation. The terrorist then managed to enter into the Air Force Base through a check point that joins the village around the area of personnel housing, officer’s mess and DSC Mess. On the morning of 1 Jan, atleast 6 militants entered into the Air Force wearing army dresses using a nylon rope which was found on the boundary walls which may be used by them to get into the area. The Floodlights of that area are not working at that time which might help them also with 30 kg of grenades and many explosive materials. Reports also said that someone from inside was helping them by changing the angles of floodlights of that area. The attackers were successful in covering 400 meters of area inside the air base through a forested area and after that they were stopped by our Garud Commando Team about 700 meters away from the IAF Aircraft. Helicopters and Drones are also flying over the area to assist the forces. On 2nd Jan, first battle was started where we lost our two security personnel and we also made four attackers killed. After some time, fresh gunshots were heard that makes our forces more alert confirming that more militants are there inside the Air Base. A blast was made our soldiers to kill those militants that were hiding inside the canteen, we got successful in that operation but we lost our more 3 security officers. The Pathankot-Jammu Highway was sealed as the news of this attack spread. On the morning of 3rd Jan, more gunshots were heard that made the forces to know that more militants are still inside airbase. An IED Explosion was made to kill those attackers, during this we lost our National Security Guard Officer who got injured during the blast and died in Hospital. Around Noon, two more militants were found and confirmed to be killed at that day on 4 Jan. The confirmation of 6th militant is made on 5 Jan and finally they got successful in this operation Named “Operation Dhangu”. We lost our 6 IAF personnel with NSG Lt Col Niranjan and 20 injured in this operation. 1. 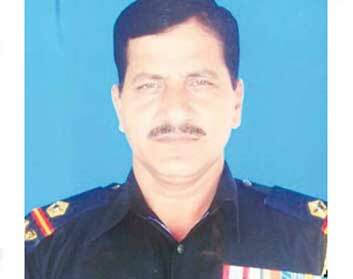 Lt Col Niranjan: A member of NSG Bomb Diffusing Squad was killed while diffusing a grenade. 2. 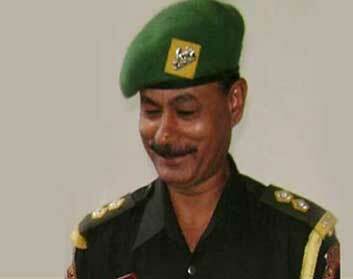 Subedar Fateh Singh: Defence Security Corps well known as a champion shooter. 3. 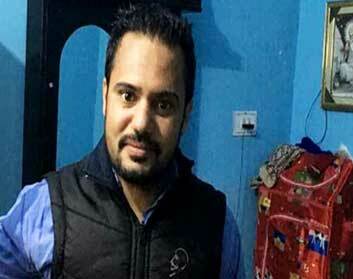 Corporal Gursewak Singh: Garud Commando Officer died in initial stage of fighting. 4. 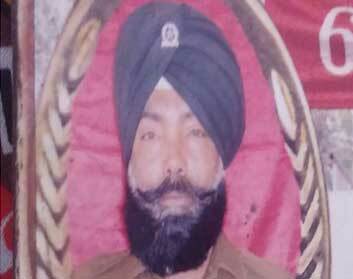 Hawaldar Kulwant Singh: Defence Security Corps. 5. 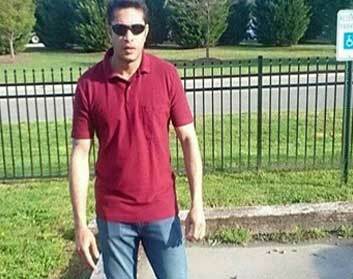 Hawaldar Sanjeevan Singh Rana: Defence Security Corps and died after five bullets hit his chest when terrorist entered the air base. 6. 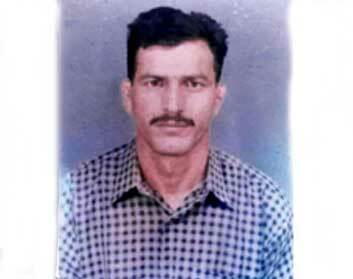 Hawaldar Jagdish Chand: Defence Security Corps and died while the terrorist entered into the canteen while snatching riffle from militant. We heartily salute all of them and will remain heroes of Pathankot and will be remembered always for generation after generation. The reports said that the calls that were made by the militants were from Pakistan. The details of the four militants were being shared to the Pakistan through proper procedure and were asked to take strict action against them if they want any future talks with India. Questions were raised against the clear commands structure in security forces due to long duration of attack. Pakistani special team was allowed to visit Air Force Station for collecting evidence and taking interviews of the witnesses.After all this, no effectives steps were taken by the government. The year 2016 has a very bad experience and became a nightmare for many families who lost their family members as brother, husband, son or friend but in actual they all have reached to that heights that our whole country salutes them and respect their contribution of life to country.